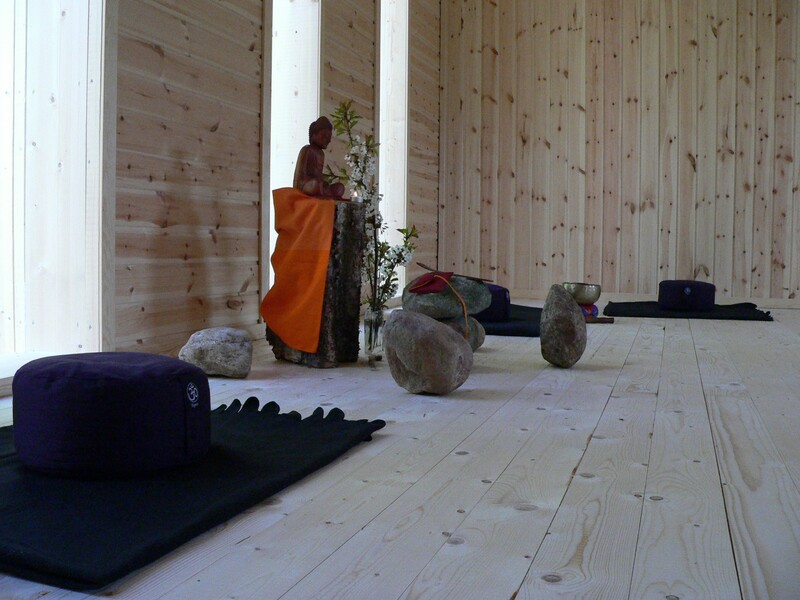 This zen retreat (sesshin) will be held in complete silence. The intensive nature of this zen retreat allows one to put aside all workaday concerns and focus strongly on unifying the mind, with the aim of seeing into ones true nature. The different 30 minute-long meditation periods are interleaved with short rest breaks, meals, and sometimes short periods of work (Japanese: 作務 samu) all performed with the same mindfulness. There is a short speech about a buddhistic topic and we will recitate sutras.